_MAL2218, originally uploaded by Michael A. Lowry. 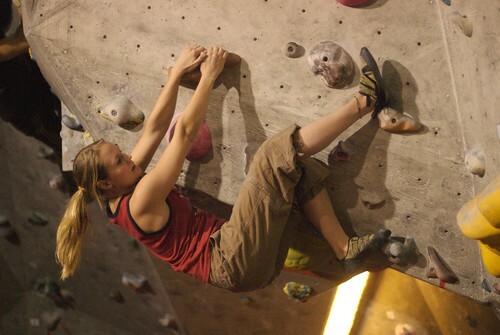 I went climbing with Anna at Karbin on Saturday. We had a good time and I posted several photos from the day.